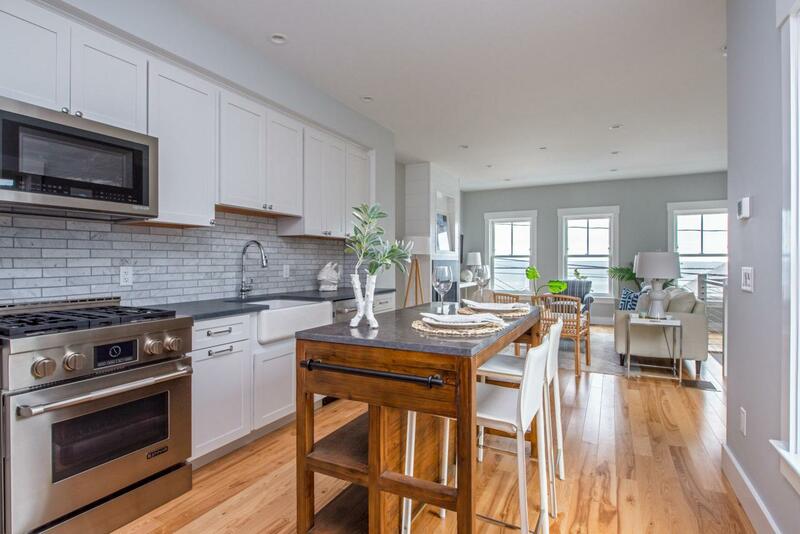 Summer is around the corner make this fully renovated condo your new home or investment rental property. The living areas feature stunning design with open concept, a blend of both modern and coastal living. 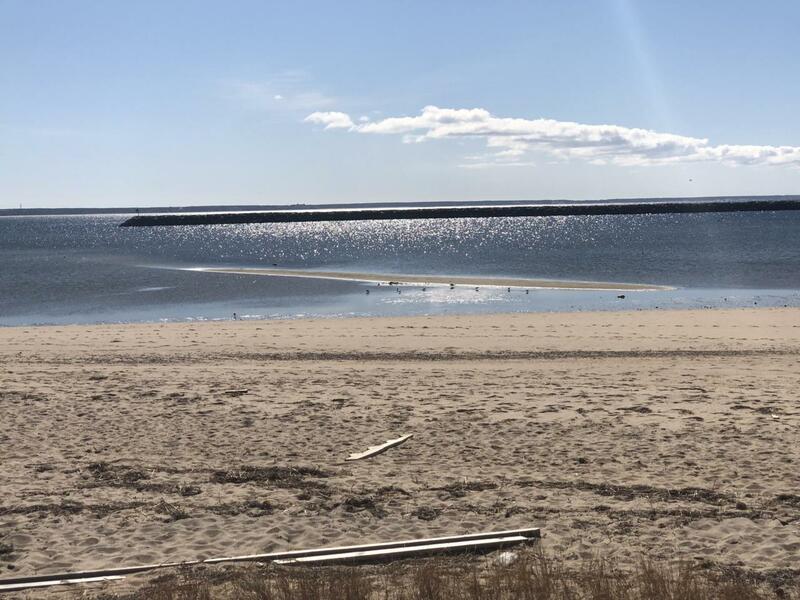 Waterviews from both levels and a new public waterfront park across the street provides beach access for you and your furry companions. 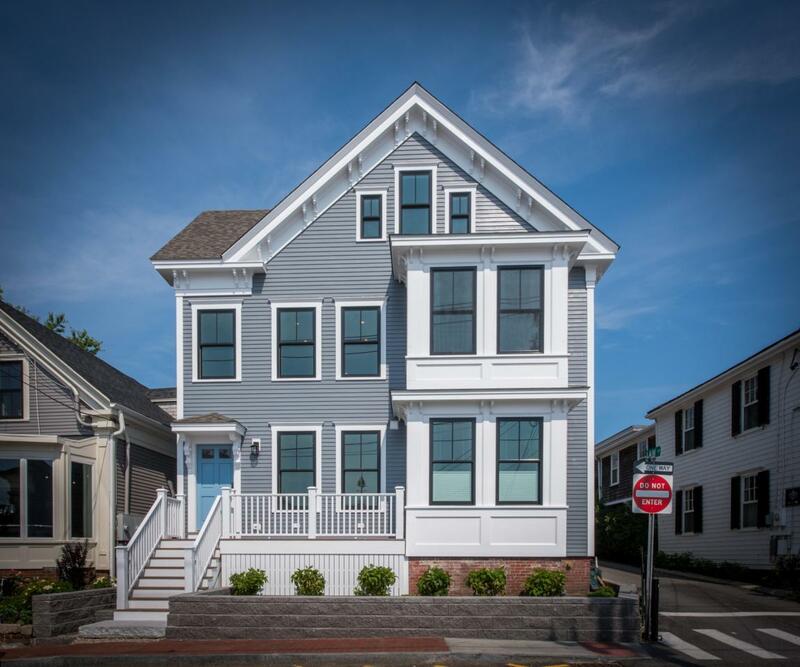 The exclusive use front porch overlooking Commercial Street and Provincetown Harbor is the perfect spot for that morning coffee. Designed with two ensuite bedrooms situated on separate levels for added privacy. Finishes include hardwood floors, Mendota gas fireplace and tile/marble bathrooms with glass enclosures. 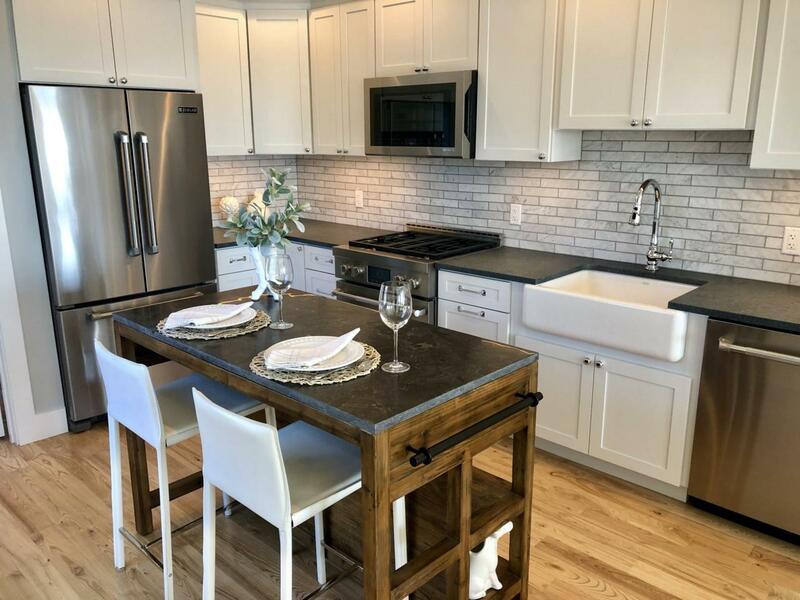 Enjoy entertaining in the modern kitchen with stainless appliances, white Shaker cabinets, soapstone countertops and marble backsplash.Central AC, laundry and parking complete this offering. Weekly rentals allowed, pets allowed by owners. Owner is broker. Listing provided courtesy of Deborah D Martin of Cove Real Estate.